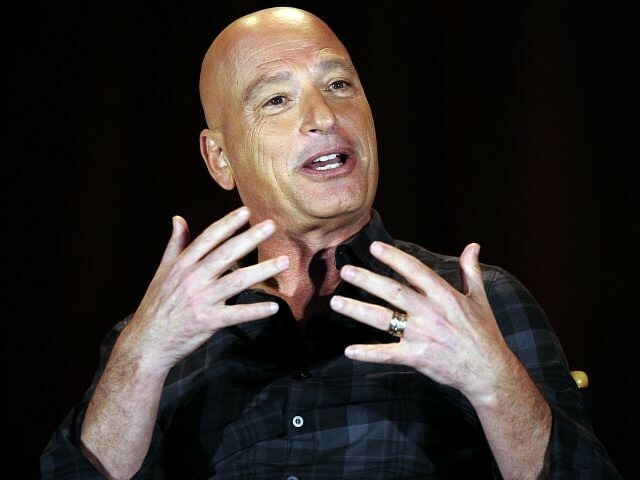 Comedian Howie Mandel slammed political correctness in an interview with TMZ uploaded Friday. “I’m having a tough time right now. We’re too politically correct. I have really funny answers for you, that I can’t give you anymore,” Howie Mandel said. “You don’t know what’s going to happen. You could lose an entire career just by trying out one piece of material,” said Mandel, who’s decades-long film career began in the early 80s with cult classics like Gremlins and Little Monsters. Others in Hollywood have said similar things. Actor Clint Eastwood said that Americans are “killing ourselves” with political correctness in 2017. Comedy veterans like Jerry Seinfeld and Chris Rock have also railed against political correctness.